Adidas Pure Lightness Eau de Toilette is a timeless possession and embraces you with a luminous fresh floral fragrance that forms the sensual top note. 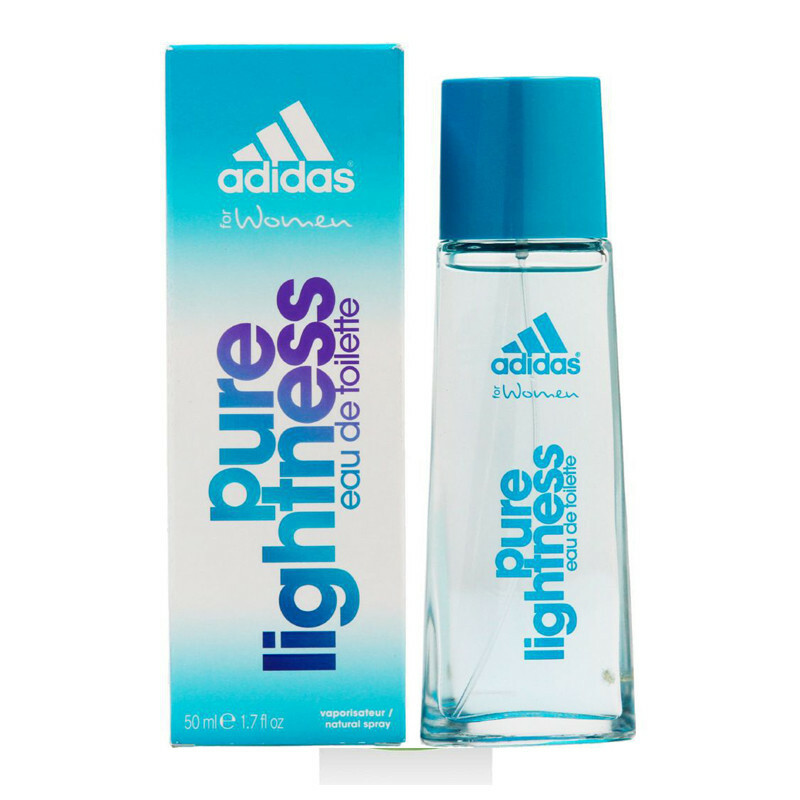 Adidas Pure Lightness, a luminous fresh floral fragrance revealing a graceful and balanced style.Looking for a fragrance that is fresh and long lasting? 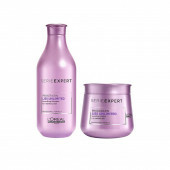 Then, Women Pure Lightness Eau De Toilette by Adidas is just the right pick for you. This perfume possesses top notes of melon & red apple, and middle notes of jasmine, magnolia, violet and lily-of-the-valley. Perfect for sporty activities or day outings, this scent comes with a musk base note.A tall and sleek bottle for graceful femininity and easy handling and trendy and colorful bright blue pack with a playful blue degrade in a bold design for character and fun.